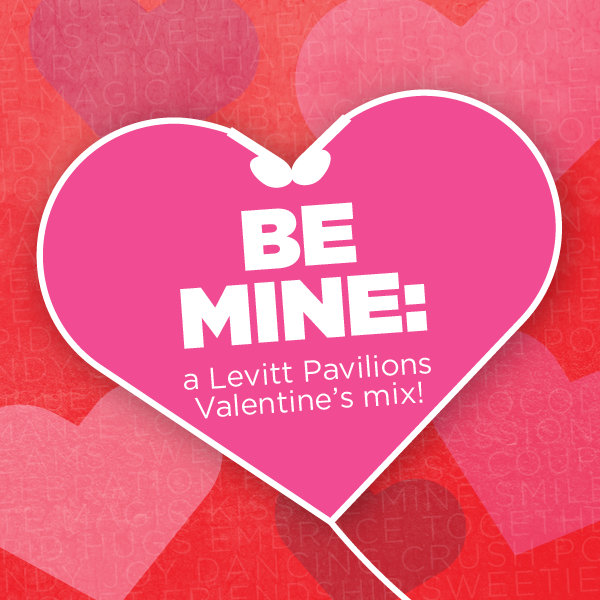 Be Mine: A Levitt Pavilions Valentine’s Day Mix! How do you tell someone you love them? This entry was posted in Holidays, Levitt Artists and tagged Barbara Morrison, Dexter Story, Eden Brent, Gregory Porter, Jimmy LaFave, Katie Herzig, Levitt Arlington, Levitt Los Angeles, Levitt Pasadena, Levitt Shell, Levitt SteelStacks, Pete Escovedo, Tab Benoit, The California Honeydrops, The Duprees, Valentine's Day on February 13, 2015 by Katie Huang. 2019 Levitt National Tour Dates Announced! ©2013 Levitt Foundation. All rights reserved.